question we have? 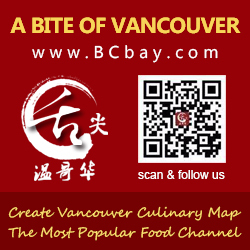 What are your favourite Chinese Restaurants in Vancouver? and send all of it down to the 5th Annual Chinese Restaurant Awards. Let me explain. influencers (see here for a run-down of categories and critics).